Old Doctor Wango Tango, along with his rosy, blowsy, noisy nose and crew of lightweight pets, travels to the tip of a very windy hill? Two dancing legs; two waving, whirling arms; and one big head piece themselves together? A little old lady buries the prickly, tickly, scary, hairy toe that she's found, only to be chased by the something that wants it back? 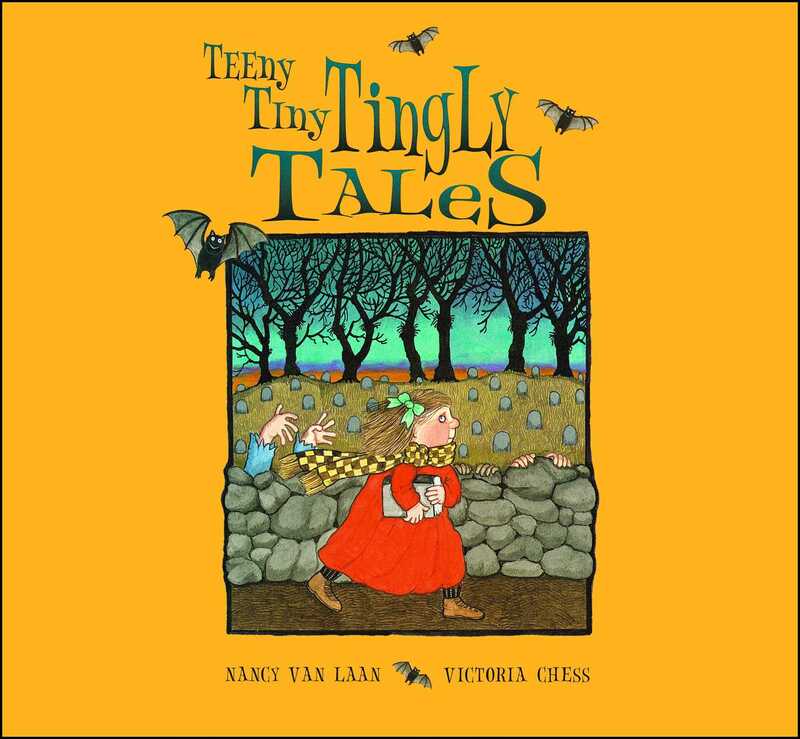 Children will tingle with terror and shriek with glee over Nancy Van Laan and Victoria Chess's hilariously spooky -- but not too spooky -- read-aloud tales.